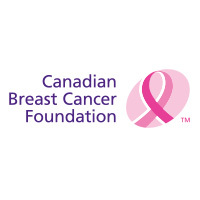 The Canadian Breast Cancer Foundation (CBCF), Ontario Region, recently announced that the Fall 2014 Call for Proposals is now open. This program supports research and/or clinical and professional training for nurses and allied health professionals to pursue and develop expertise in breast cancer research and care. $35,000 per 12 month of full-time training at the Nurse and Allied Health Professional level in research and/or clinical training. Up to three years or part-time pro-rated to the percentage of research and/or clinical training time proposed, for up to five years. To obtain further information on this funding opportunity, please consult the CBCF Grants page.